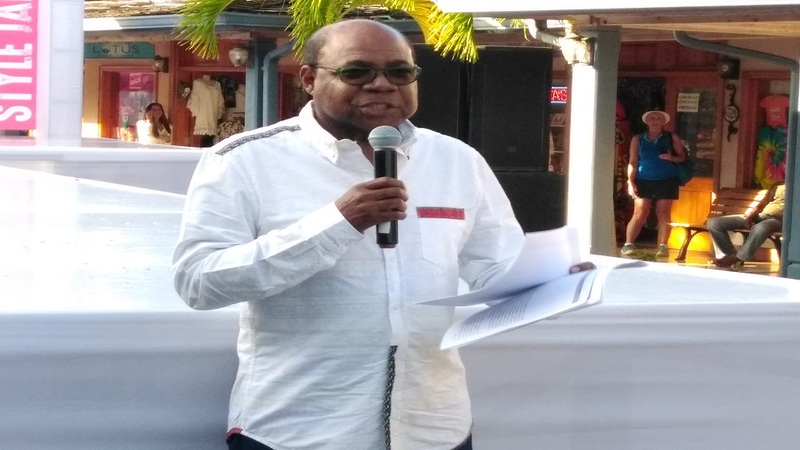 Tourism Minister, Edmund Bartlett, has expressed confidence that the shopping experience in the sector will be significantly boosted by the addition of big brands following the introduction of the shopping regulation and regime that is expected during the first quarter of 2019. "Cabinet is to consider the presentation shortly, and we are sure - definitely the first quarter in fact of next year – (that) the new shopping regulation and regime will be in place. 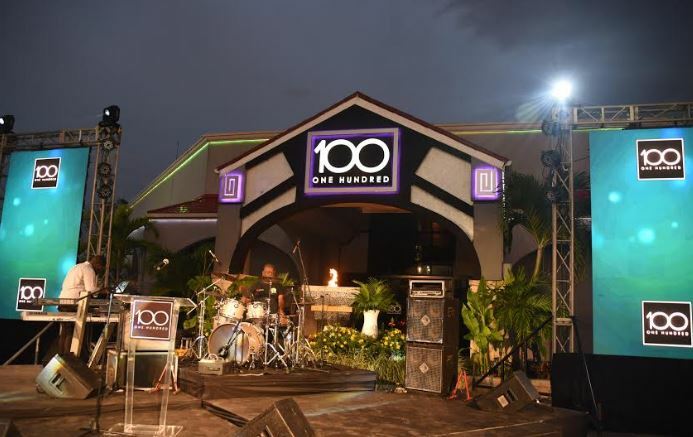 This will allow us to be able to invite the big brands to come into Jamaica. “But it will also allow for us to broaden the scope of creativity within our own space, so that we can produce more exciting items that will be saleable to the tourism market. I feel if we are able to do this, we will be able to also increase the number of people employed in this sub-sector, and certainly the revenue generation for Jamaica as a country will be given a decided boost," Bartlett stated. 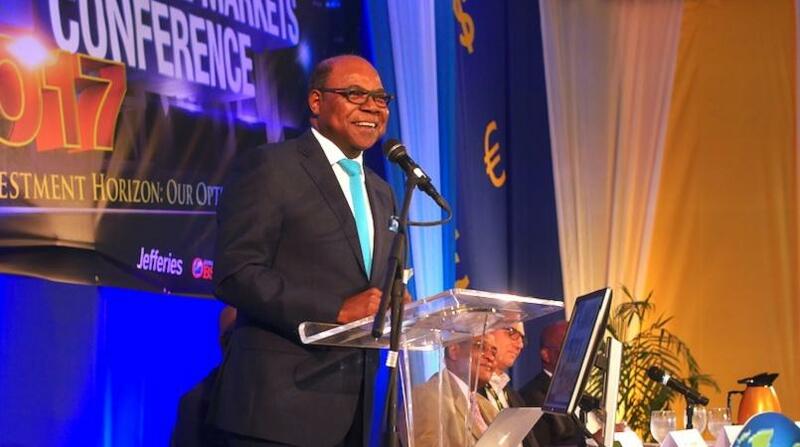 He was speaking at the Shoppes of Rose Hall in St James last week. 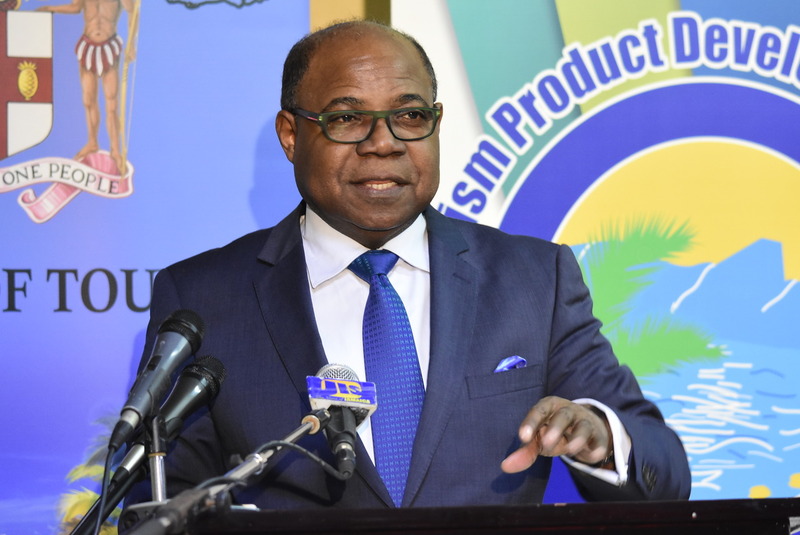 Bartlett also disclosed that a comprehensive study on the way forward to carve out a complete shopping experience component of the country's tourism product has been completed. "A comprehensive review has just been completed by both ministries (tourism and finance) and the shopping sector in terms of a new architecture to emerge for shopping in Jamaica. We are looking at the legislative provisions, we are looking at fiscal architecture, we are looking at how to induce more investments into shopping, and we are looking at how we can release and broaden the schedules of dutiable items to allow for textile and leather and other such medium to be used to provide the necessary articles and artifacts that are required for shopping," Bartlett said. He argued that not only will the shopping experience increase earnings for the country, but it will also redound to an increase in employment opportunities.